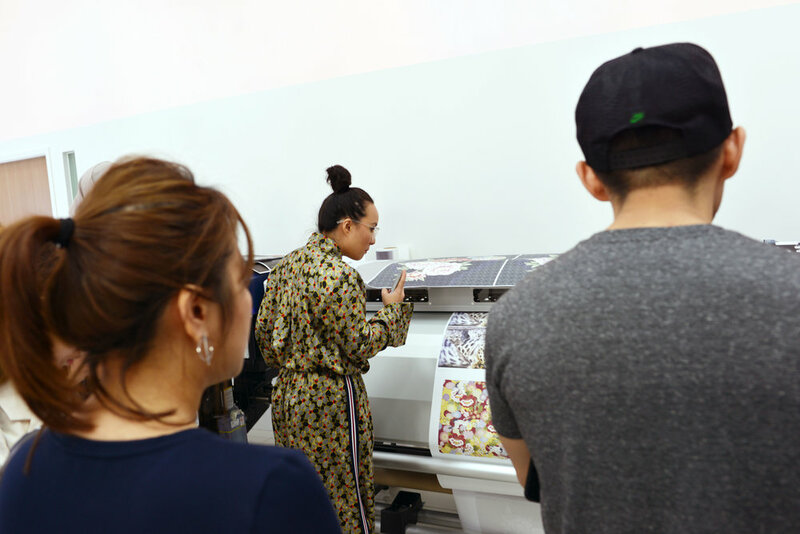 Introducing digital printing to help designers achieve their artistic vision by translating their ideas to a range of fabrics quickly, easily and in the highest quality. 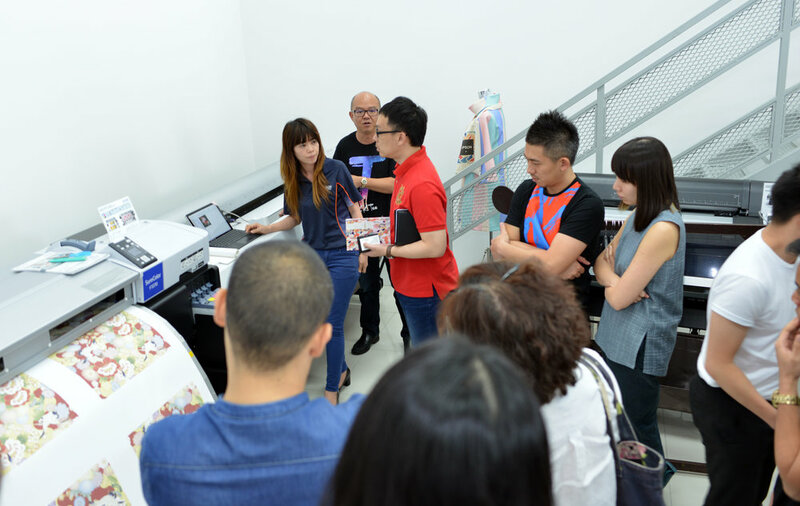 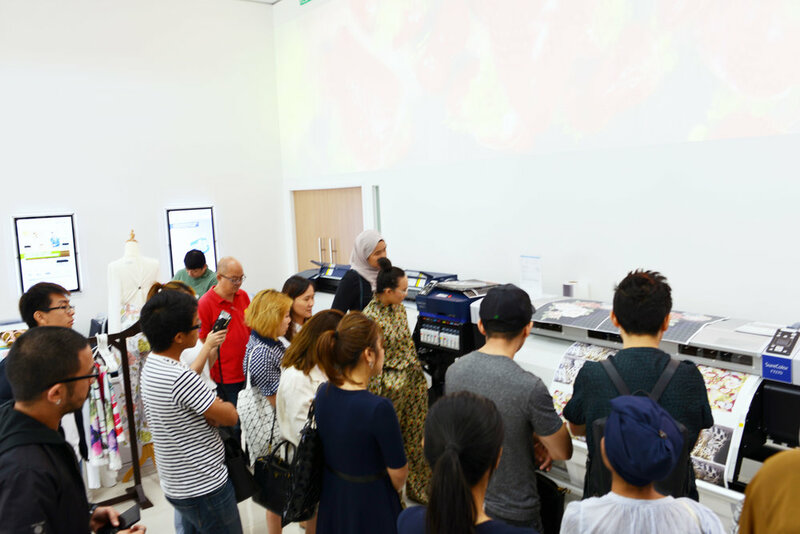 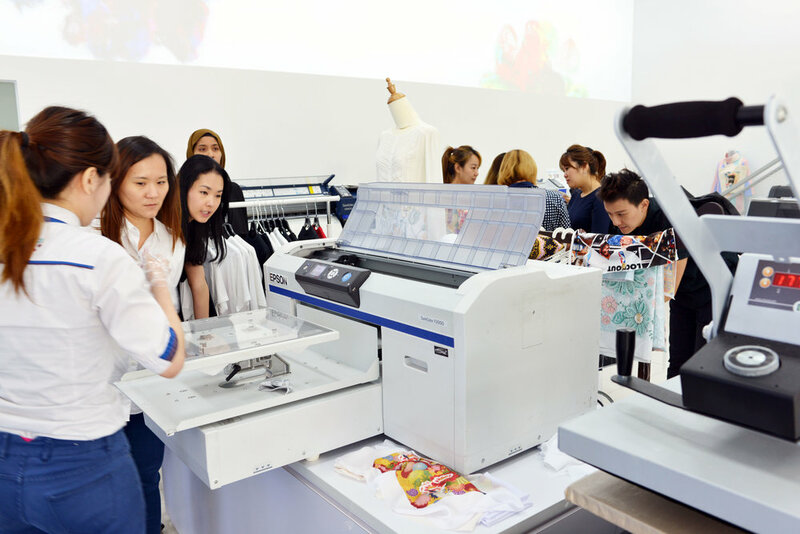 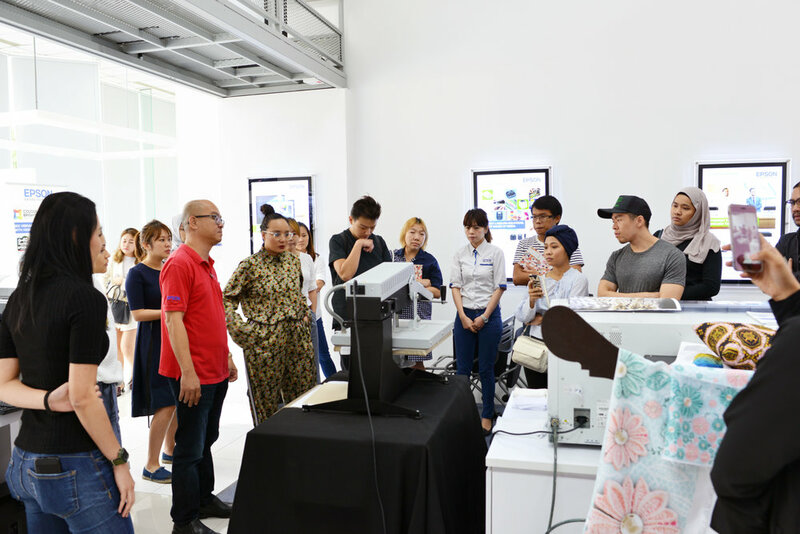 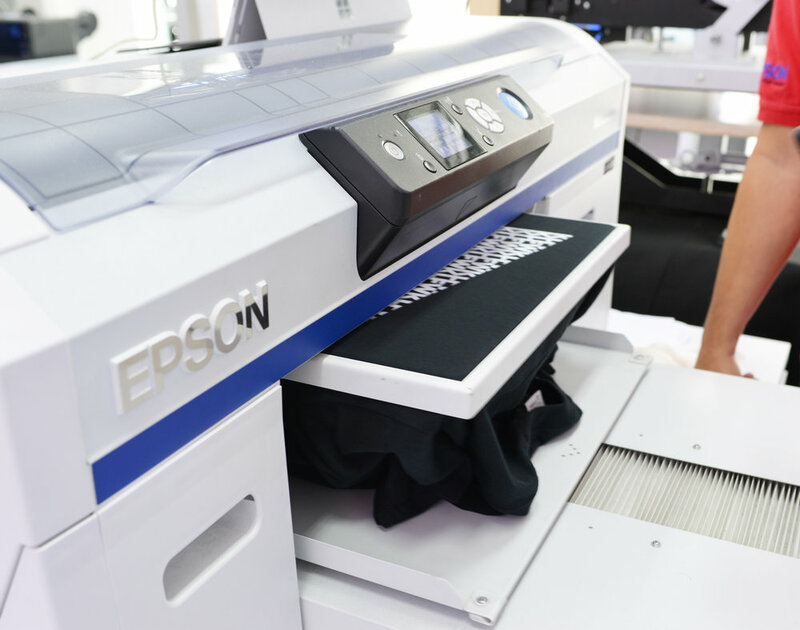 EPSON MALAYSIA, the Official Digital Textile Printing Technology Partner for KLFW RTW 2017 had introduced digital printing to help designers achieve their artistic vision by translating their ideas to a range of fabrics quickly,easily and the highest quality. 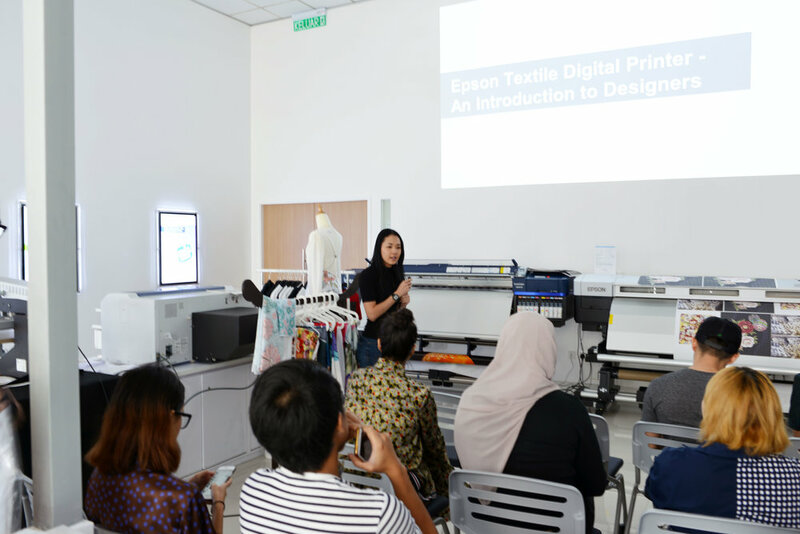 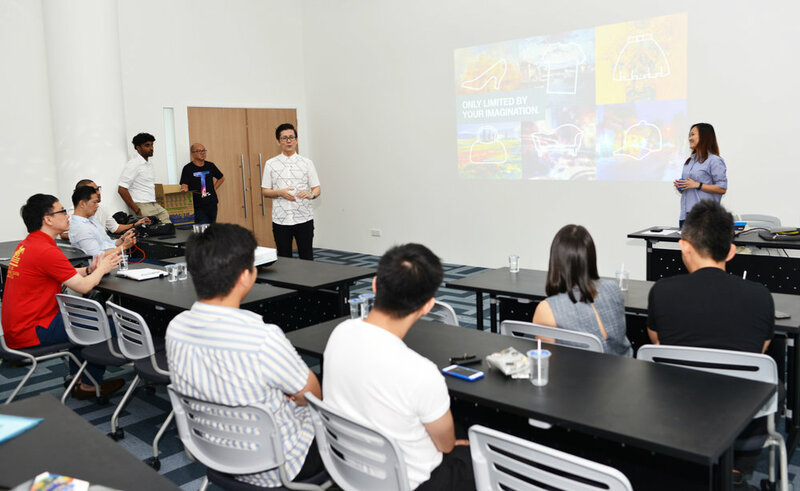 This will be KLFW's long term initiative with Epson Malaysia to always create opportunities for Malaysian designers to excel in the competitive fashion industry. 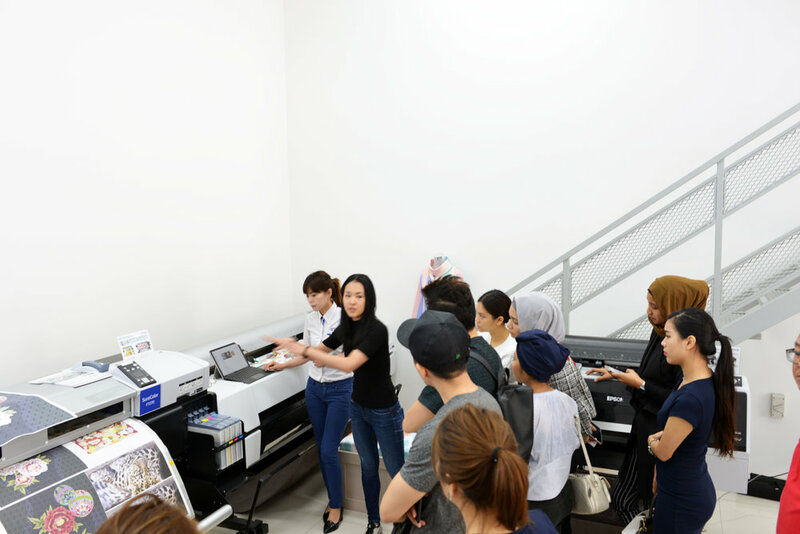 Epson Malaysia collaborated with Malaysian designer, Ms. Ellie Norman of My Apparel Zoo and YM Sharifah Bahiya, in which they created a special edition capsule for KLFW RTW 2017 using the latest technology in printing.